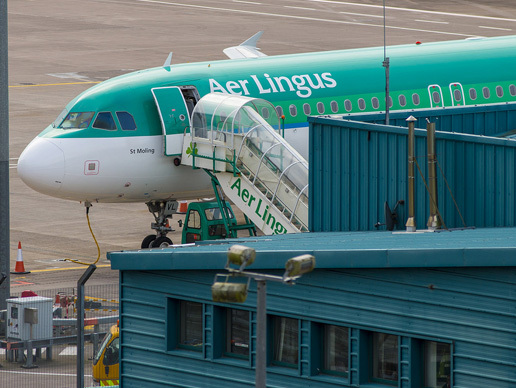 Lyons Bus & Coach are regular visitors to Dublin, Shannon and Cork airports. You can rest assured we’ll have you there in plenty of time as our drivers are well accustomed to the quickest routes and the time it takes to get there. We have extensive knowledge of many of the Country’s Arenas. 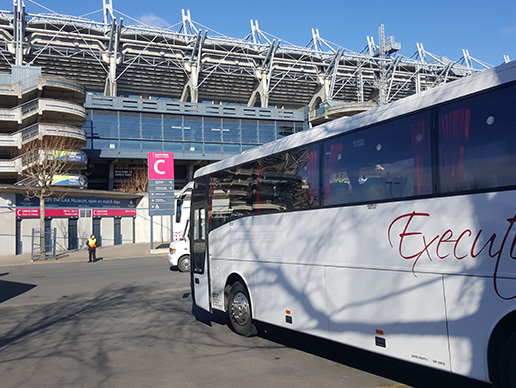 Whether it’s a trip to Dublin’s Three arena, Tayto Park or Fota Island, you can rely on us to get you there comfortably. 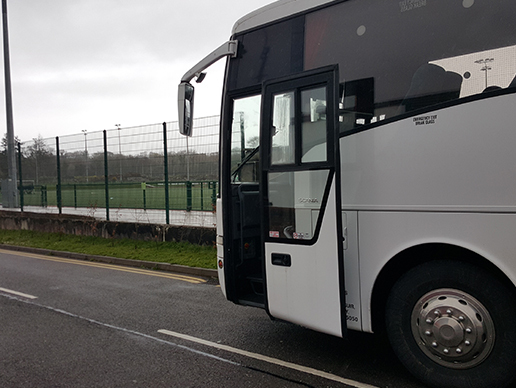 Lyons Bus & Coach currently have a number of localised school runs. If you wish to enter your child on this service, simply contact us for route information and timetables.